With a first win away from home in nearly three years secured, “a very happy” Kano Pillars Technical Adviser Ibrahim Musa says his side must now get “at least another two or three away wins” to put themselves in the running for the 2018/2019 Nigeria Professional Football League (NPFL) Championship playoffs. Adamu Hassan and Nyima Nwagua scored either side of halftime to hand the Sai Masu Gida a 2-0 victory over Kada City in a rescheduled fixture at the Ahmadu Bello Stadium, Kaduna to give Pillars a first win away from home since they beat Sunshine Stars 1-0 at the Akure Township Stadium on the 1st of May, 2016. The match against Kada City was the second straight game on the road for Pillars coming on the heels of a 1-0 loss away to Group B leaders FC Ifeanyi Ubah, which Musa said was because Pillars “lost concentration”. 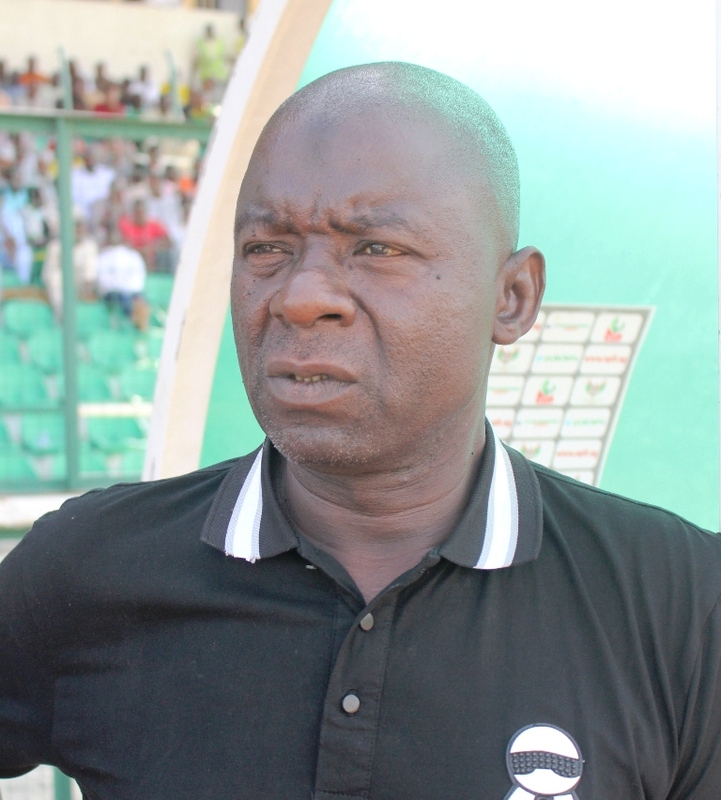 The victory over Kada City, Musa said, was made possible because his team “played hard” and “played to my instructions”. “The match (against Kada City) was very tough because it is like a derby,” Musa told busybuddiesng.com. Pillars have now moved up to fourth in Group B with 17 points from 11 games, just 4 points shy of group leaders FC Ifeanyi Ubah and Musa says the four-time NPFL champions must “work hard” to get more wins away from home while ensuring they win all their home matches to ensure qualification for the end-of-season championship playoffs. “Kano Pillars is a great team in Nigeria so getting qualification to the Super 6 is very very important to Kano Pillars,” Musa said.